Lynchburg, Va., Lodge No. 321 used its Elks National Foundation Promise Grant to brighten the day of the girls living at a local group home. 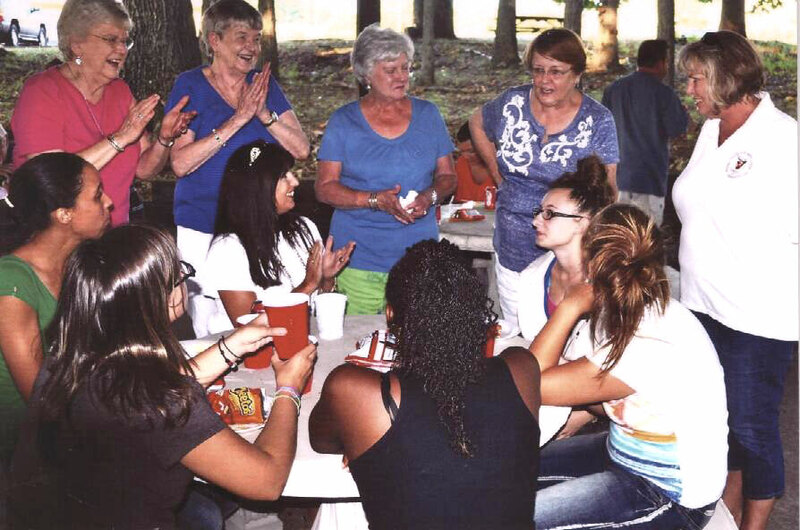 More than 40 Elks helped at a Lodge cook-out for the home’s residents. The following day, a few Elks took the girls shopping for clothes and school supplies. The ENF awards $2,000 Promise Grants to the first 500 Lodges that pledge to host an event that helps build the character and competence of youth in their community. To find out more about Promise Grants and the Community Investments Program, visit www.elks.org/enf/community.